Hanley & Grason LLC are experienced business, construction and family law attorneys. The firm is located in the heart of Towson, Maryland just a few blocks away from both the Circuit and District Courthouse buildings. Hanley & Grason handles all aspects of divorce and child custody matters, including legal and physical custody issues, child support, alimony, and marital property/property disposition – for both initial orders and modifications. Hanley & Grason, LLC represents a variety of small businesses in corporate and litigation capacities. 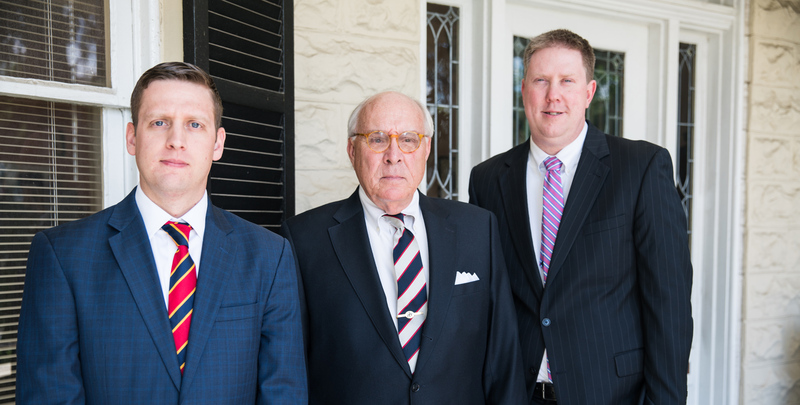 Hanley & Grason, LLC have successfully prosecuted and defended dozens of appeals in the Court of Special Appeals and the Court of Appeals of Maryland in the areas of family law, business litigation and construction law.